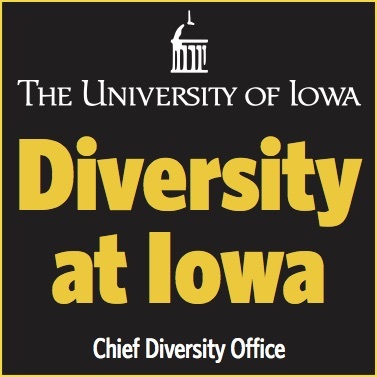 All members of the UI community are invited to join us for the Chief Diversity Office’s 2019 Update on Diversity, Equity, and Inclusion on Wednesday, January 16, 2019, 5:00-6:30pm in the Main Lounge of the Iowa Memorial Union. A light reception will follow. This annual address provides a valuable opportunity for us to come together as a community to reflect on accomplishments, establish shared objectives, and plan for the future. To that end, the CDO will review current campus profile data, highlight successes, outline institutional priorities, and share plans to achieve our goals. This event is open to all University of Iowa faculty, staff, and students. Parking is available in the Iowa Memorial Union Ramp or the North Ramp.